The documents suggest the Ford government will completely restructure the administrative bureaucracy that currently manages the flow of funds between the Ministry of Health and health-service providers such as hospitals, long-term care facilities, home-care agencies and community health clinics. The legislation would pave the way for these providers to form what the government is tentatively calling MyCare Groups. The documents pitch these as teams that would deliver "a co-ordinated continuum of care to a defined geographic population or patient segment." That would be a significant shift in how health care is organized in Ontario. If done properly, such reform could smooth a patient's journey through the system from family doctor to specialist to lab tests to hospital to home care. If done poorly, it could make that journey even more confusing than it already is. The reforms will also encourage a lot of hospitals to merge, sources in the health-care sector told CBC News. This does not mean hospitals closing, but merging their administrative operations. A well-known Toronto example is the University Health Network: one hospital corporation made up of Toronto General, Princess Margaret, Toronto Western and Toronto Rehab. Mergers would — in theory — bring costs savings on administration, which could be reinvested in patient care. There's no question where the Ford government stands. The premier has suggested there is too much bureaucracy in health care and too many administrators who don't take care of patients. There are nearly as many health-care administrators (13,000) in Ontario as there are family physicians (14,700). You'll hardly hear anybody saying that more health-care money needs to be pumped into administration. This particular revamping of the system would centralize control in the super-agency. Will such a move save administrative costs? Or will the super-agency simply become one super-large health bureaucracy? In short, will all this restructuring be good for your health care? Not even the experts agree. This week, former deputy health minister Bob Bell weighed in. Bell, a former surgeon and former CEO of the University Health Network, questioned the wisdom of forming the super-agency. "We just don't know anything about it at this point," Bell said in an interview on CBC Radio's Metro Morning. "And importantly, we don't know why. What problem are we trying to fix?" 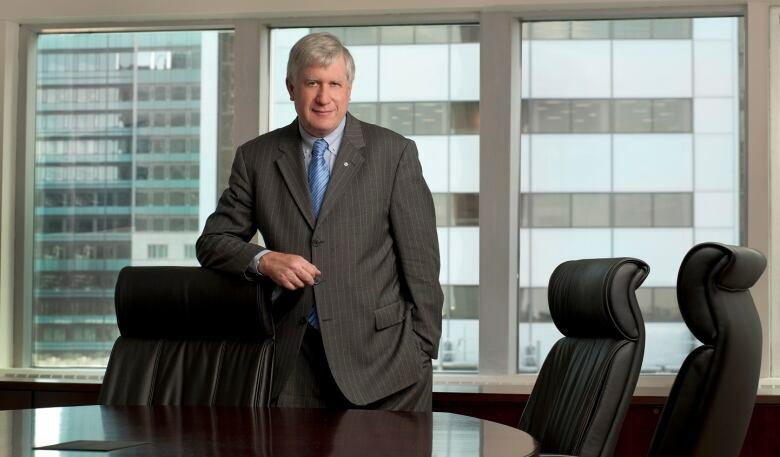 The day after Bell made his comments, another highly respected expert, Michael Decter, also a former deputy health minister in Ontario, told the same radio program a different story. All the concerns being raised now about the possible changes were raised back in the 1990s when Princess Margaret Hospital was taken over by Toronto General to form UHN, said Decter. 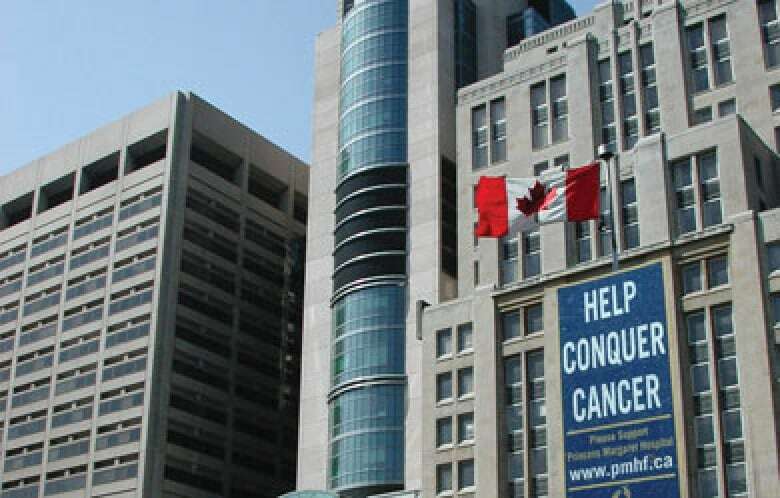 Today, no one will dispute that the quality of the cancer care at Princess Margaret is world-class. Decter is currently chair of the group Patients Canada and a member of Ford's advisory council. He says reforming the health-care system is bound to face a "rocky road" because of groups who prefer things just the way they are. "If you only talk to people that have a vested interest in the status quo, you miss out on patients," he said. "I think there's more appetite for change on the part of patients than there probably is on the part of providers." Decter argues that reforms are needed to fix the problems in the system. "The 1,000 patients that spent last night on a gurney in a hospital hall ... I think they'd be pretty happy about transformation," he said. "People who are waiting 16 hours in emergency to get into a hospital bed, waiting 146 days to get into a long-term-care bed, they'd be happy with transformation." People who work in Ontario's health system feel change has been a constant of late. Under Liberal governments since 2003, decentralization was the mantra. This saw the creation of 14 LHINs and another 80 sub-LHINs, all in the name of localizing health-care planning. Expect the Ford government to make similar claims as it swings the pendulum to centralization. Health Minister Christine Elliott is so far failing to communicate how the super-agency model would actually result in fewer patients in the hallways or shorter waits for long-term care. 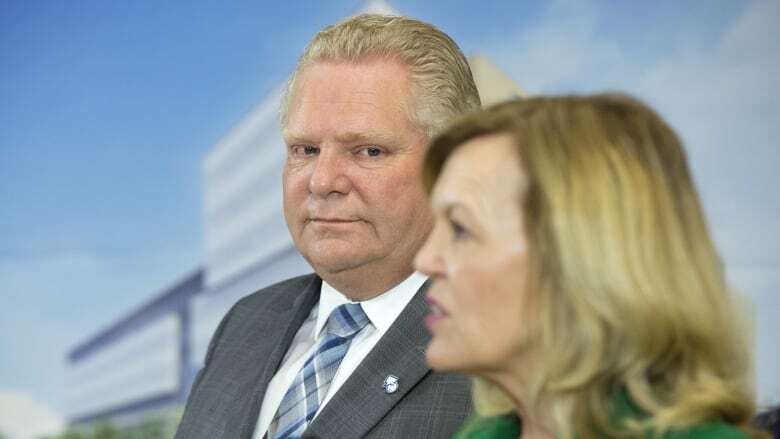 Those will be among the measures Ontarians use to judge whether Ford's prescription for health reform succeeds.